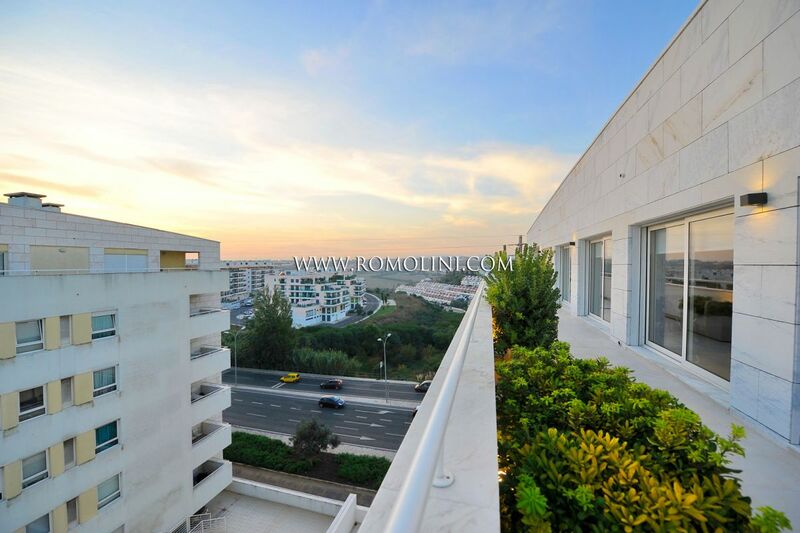 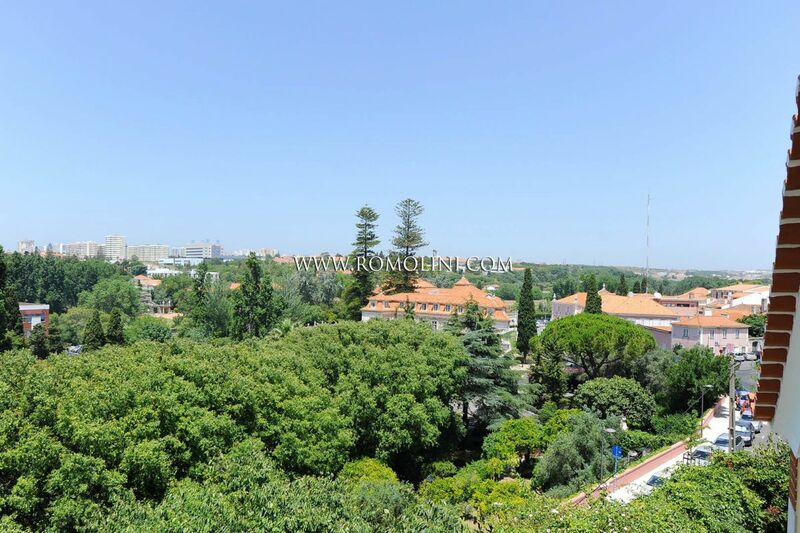 Located in the western part of the metropolitan city of Lisbon, the Oeiras district is one of the richest and most prosperous areas of Portugal. 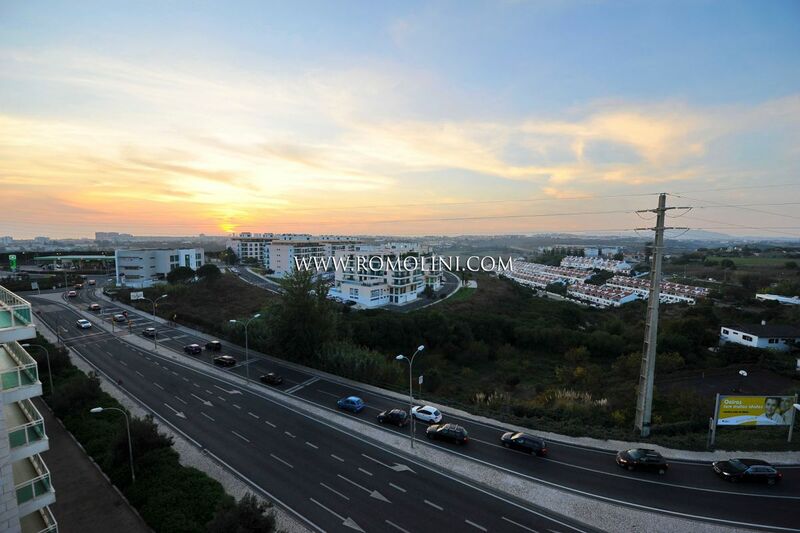 The fortunes of the district began with the great geographical discoveries of the 15th and 16th centuries when it became the main industrial center of Portugal, defended by numerous towers and fortifications. 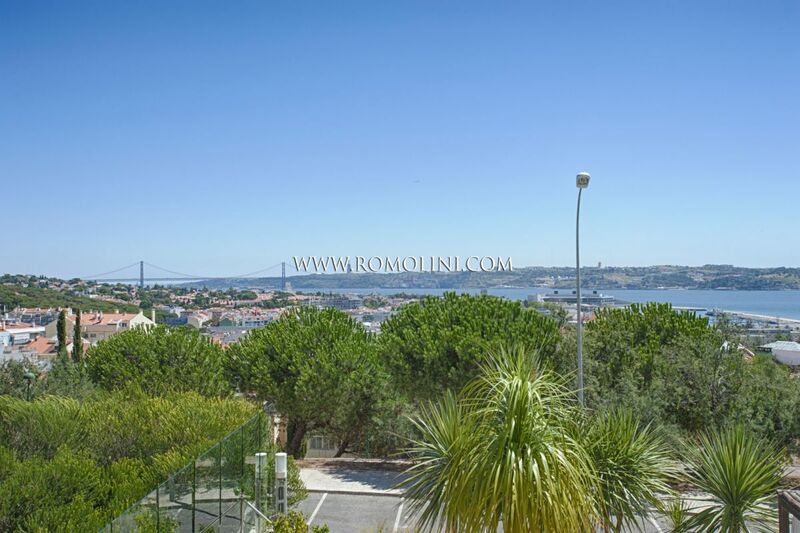 The municipality assumed its current shape (and also its name) in 1759 following the reconstruction of the entire city of Lisbon after the disastrous earthquake of 1755. 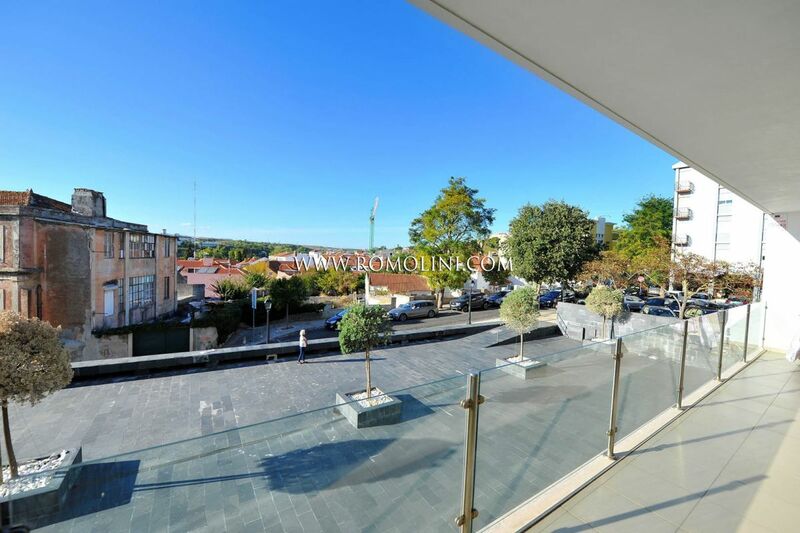 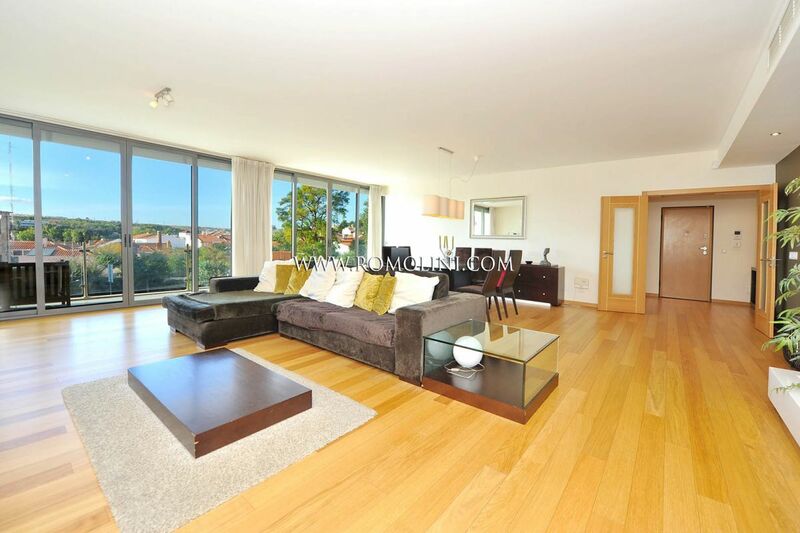 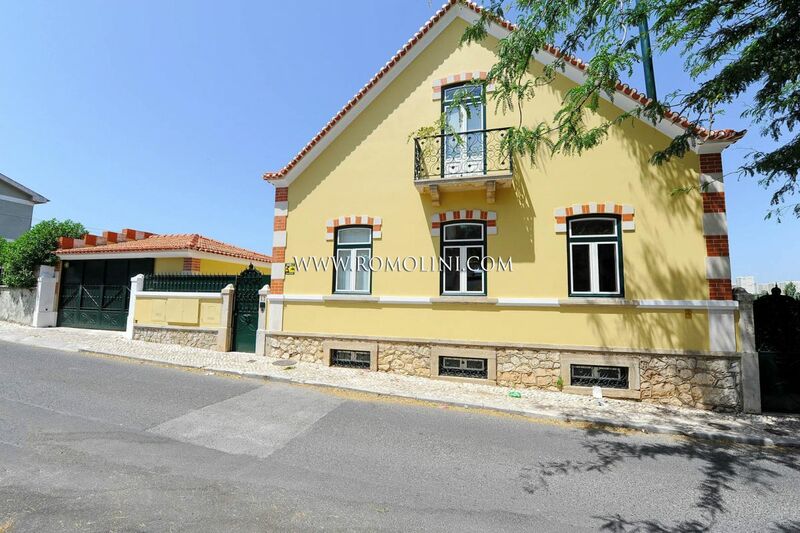 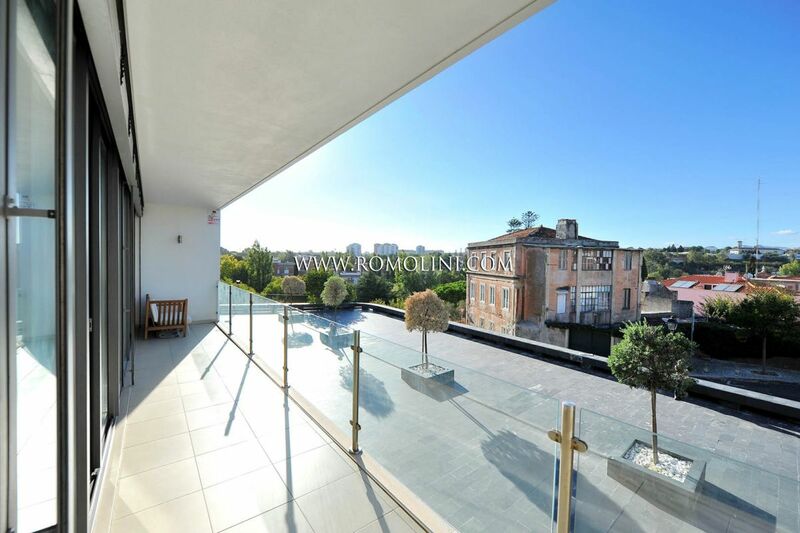 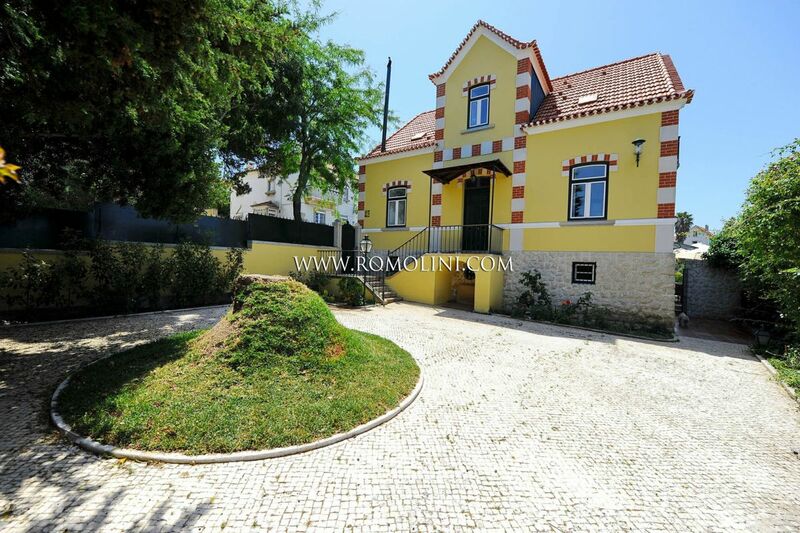 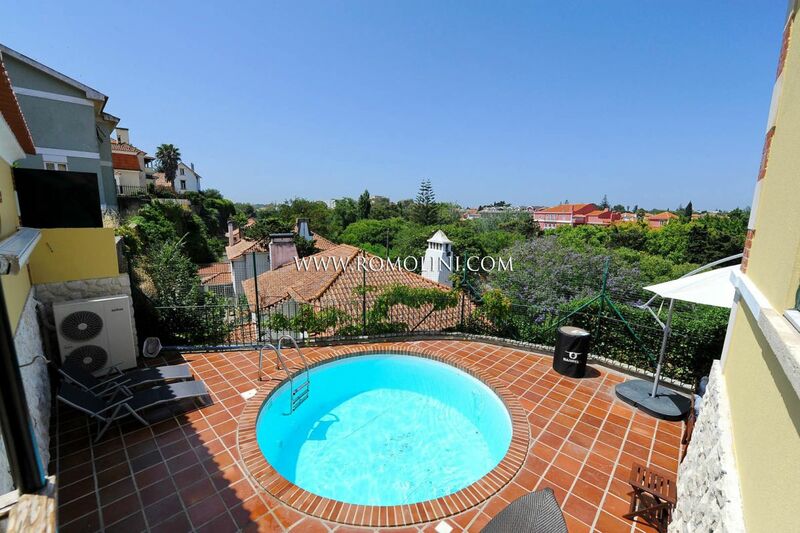 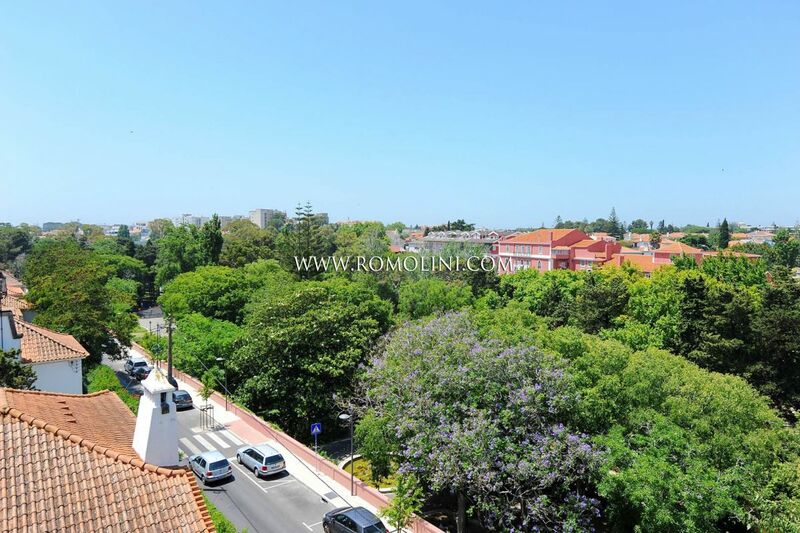 Today, Oeiras is one of the most coveted neighborhoods in Lisbon, with a very high standard of living and numerous monuments dating back to the 18th and 19th centuries. 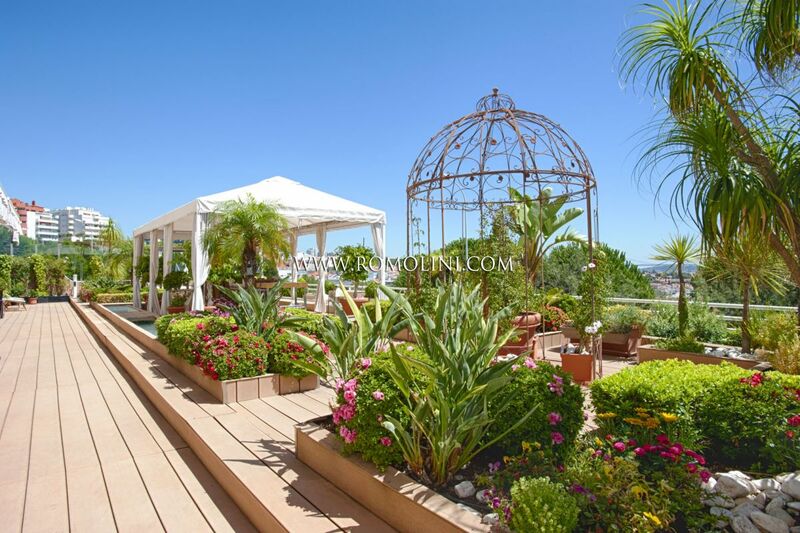 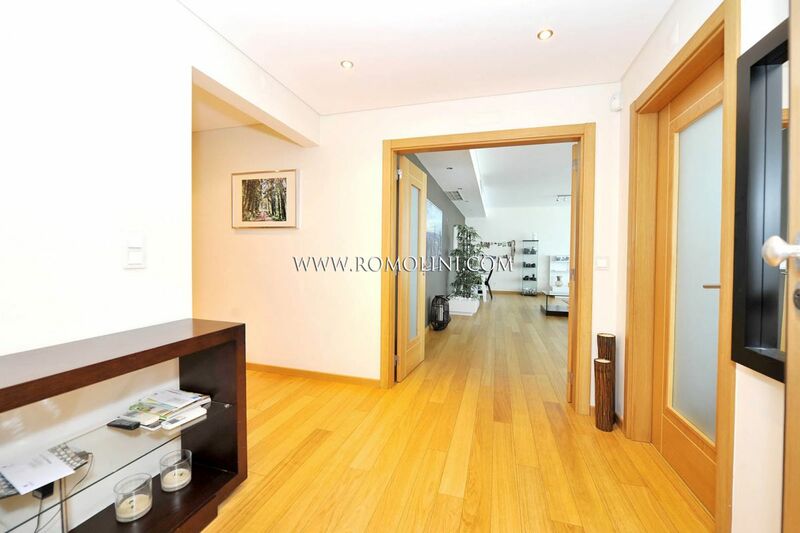 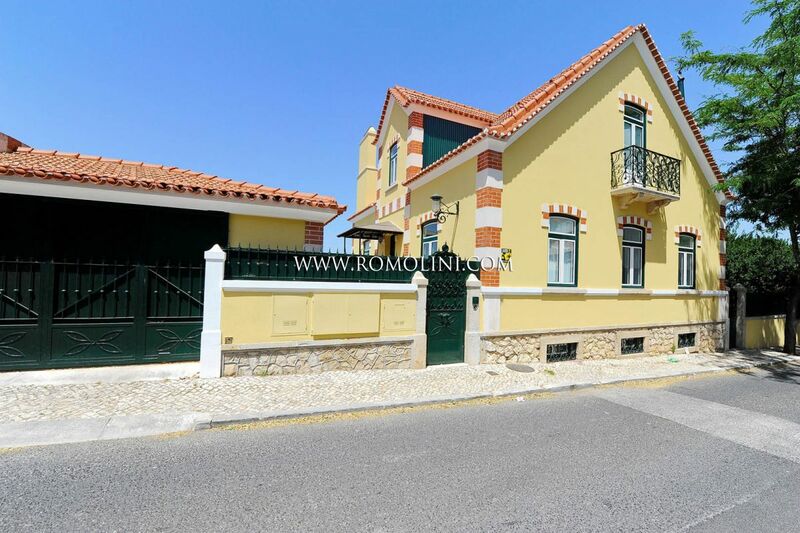 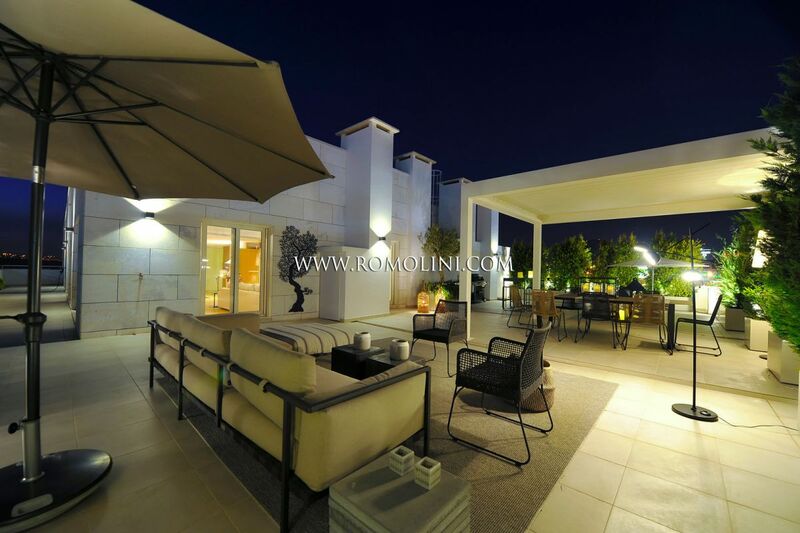 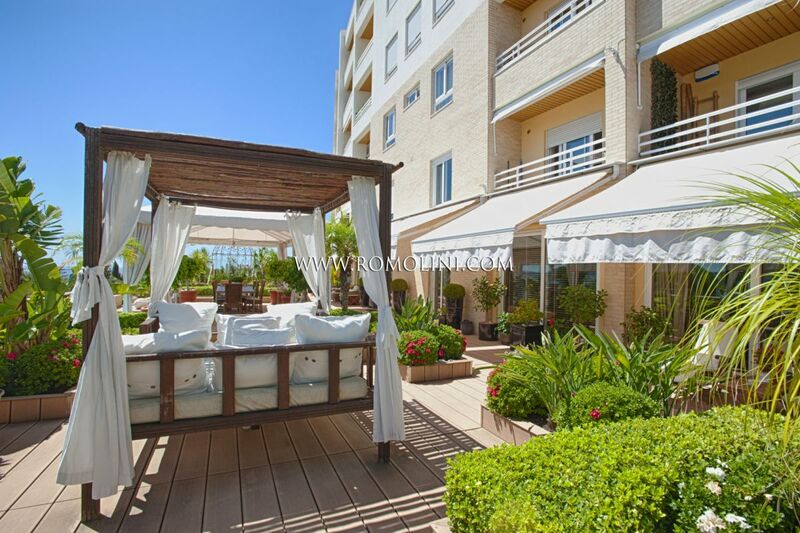 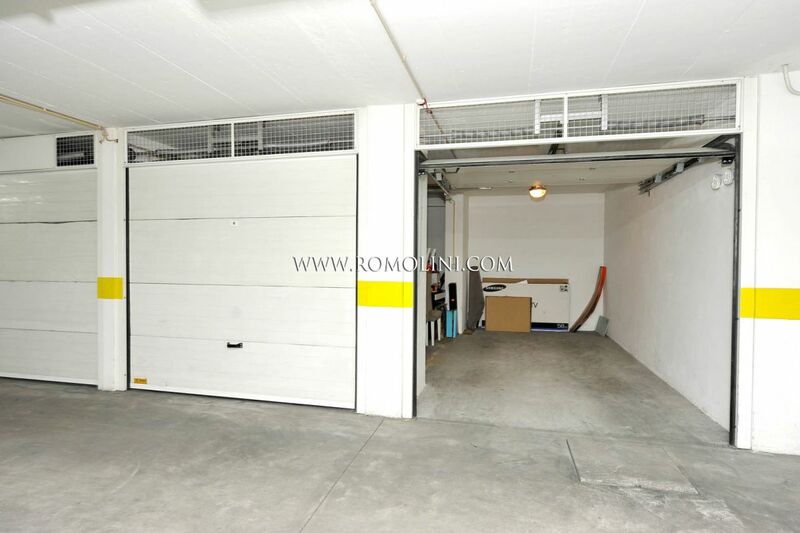 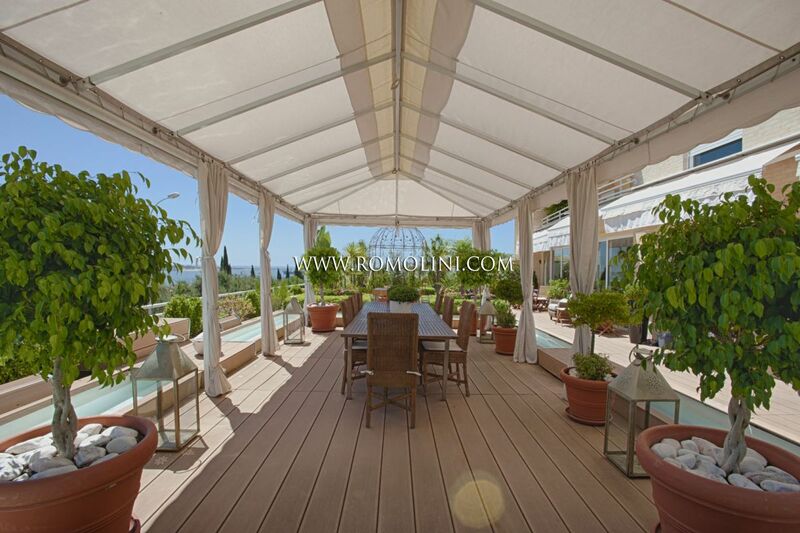 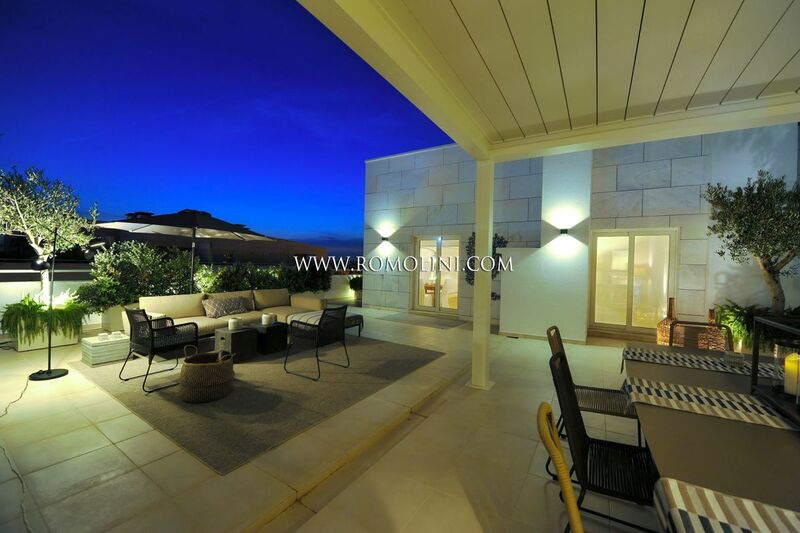 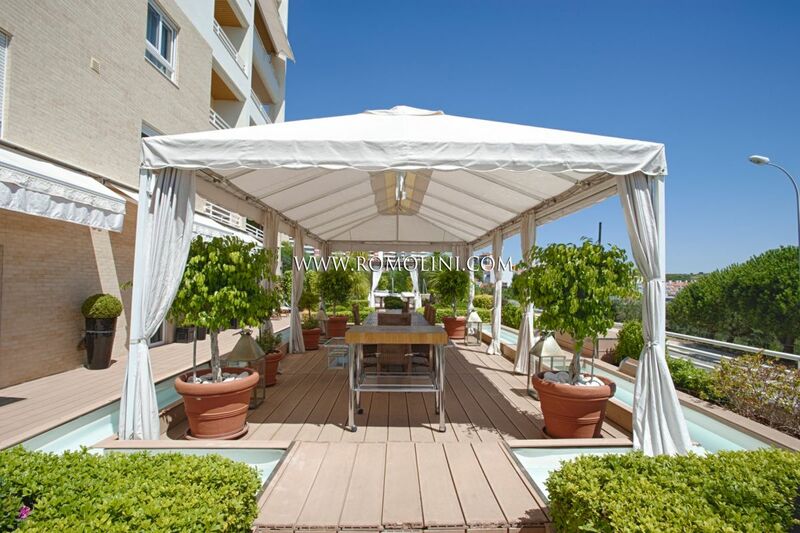 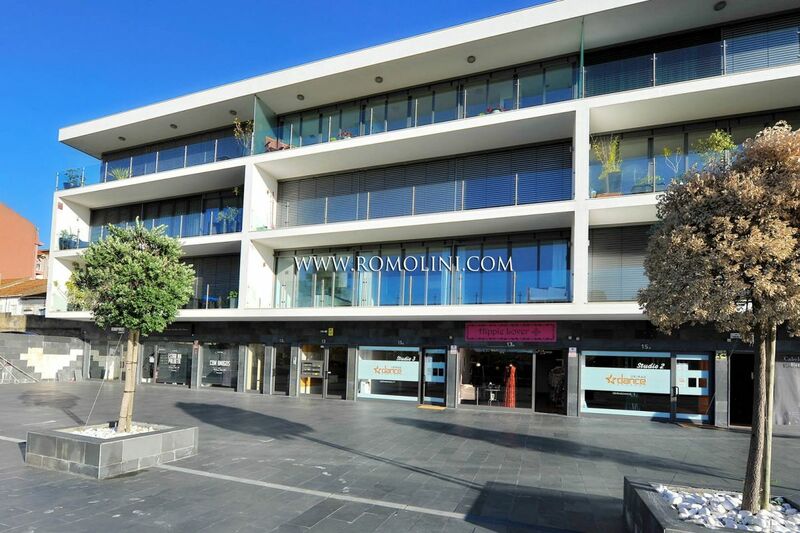 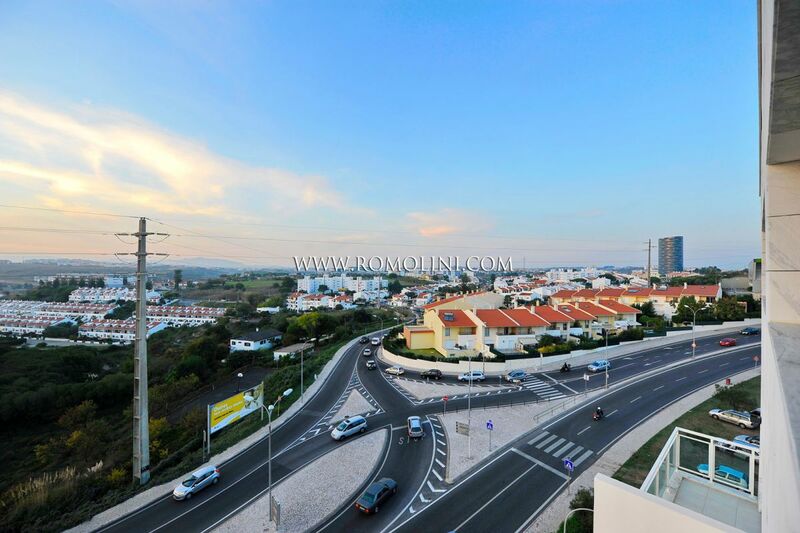 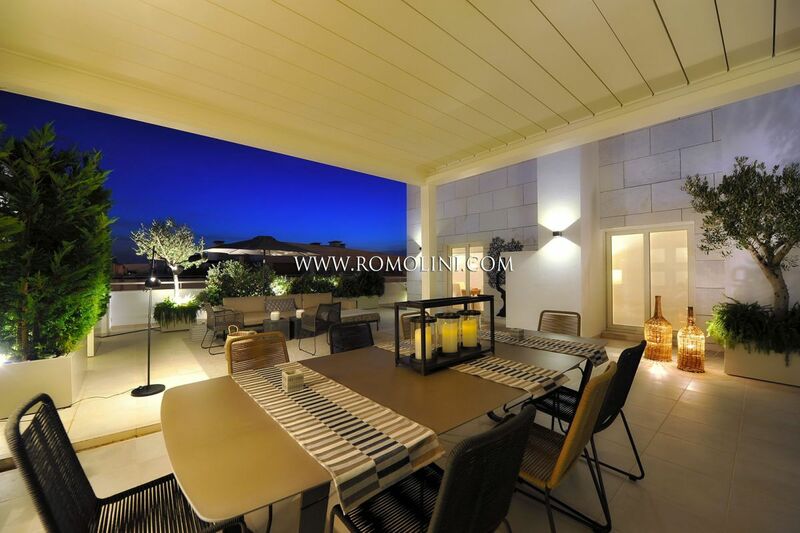 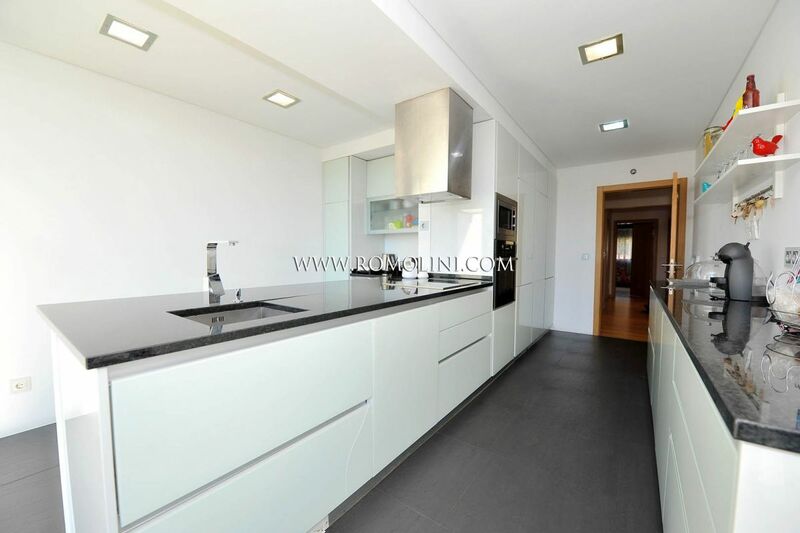 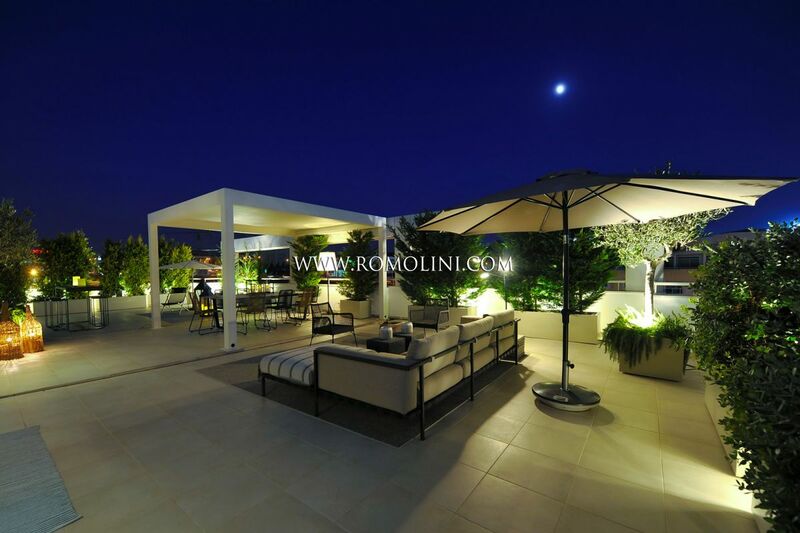 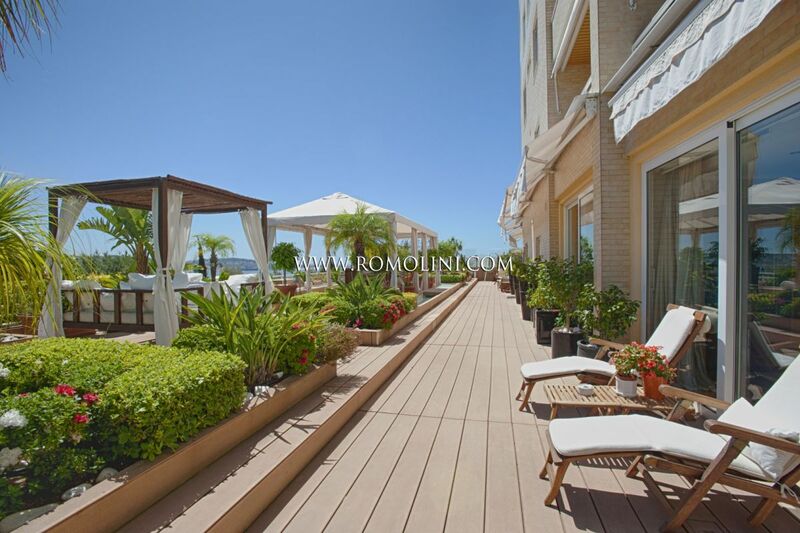 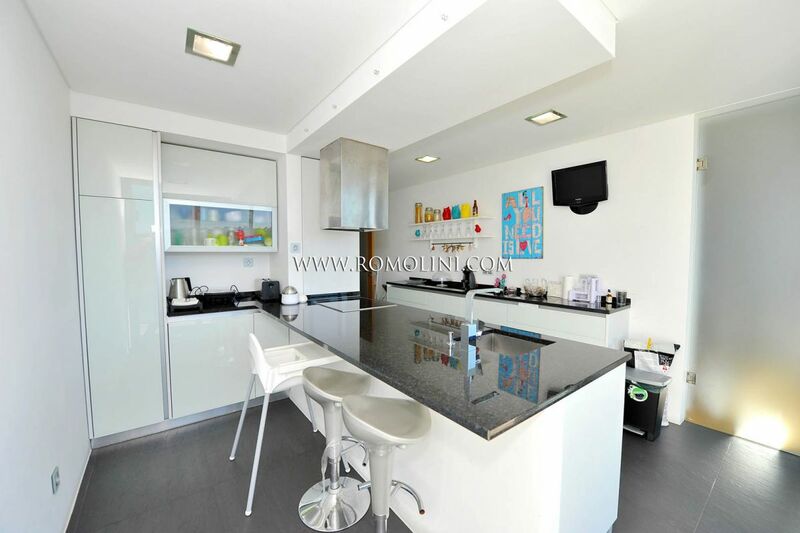 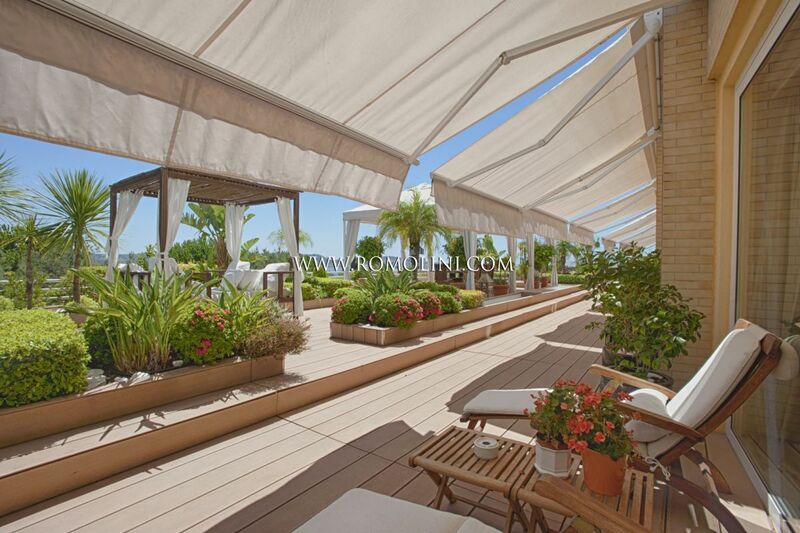 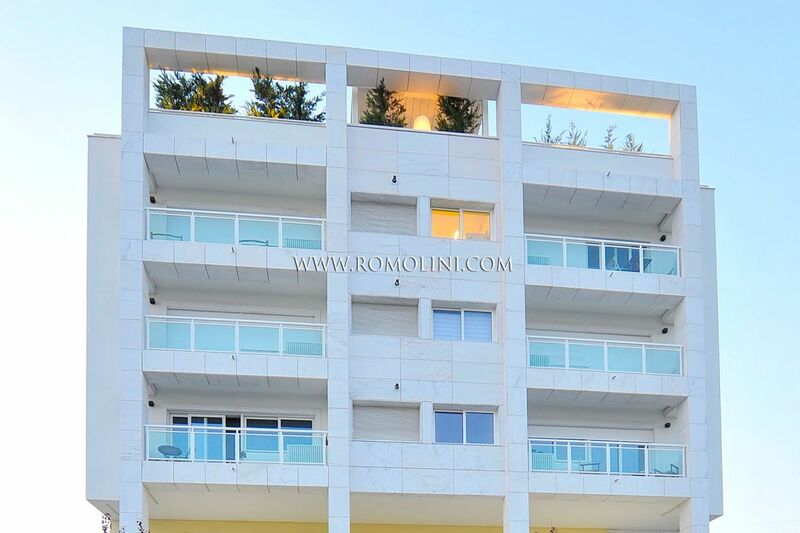 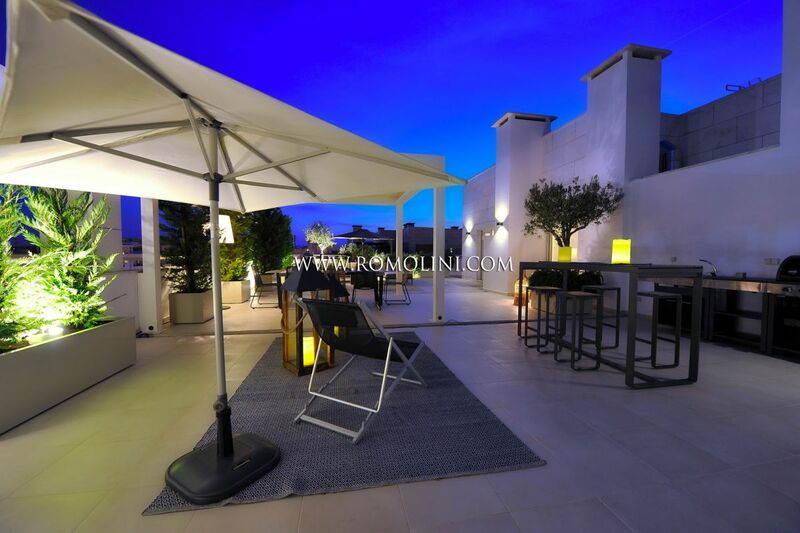 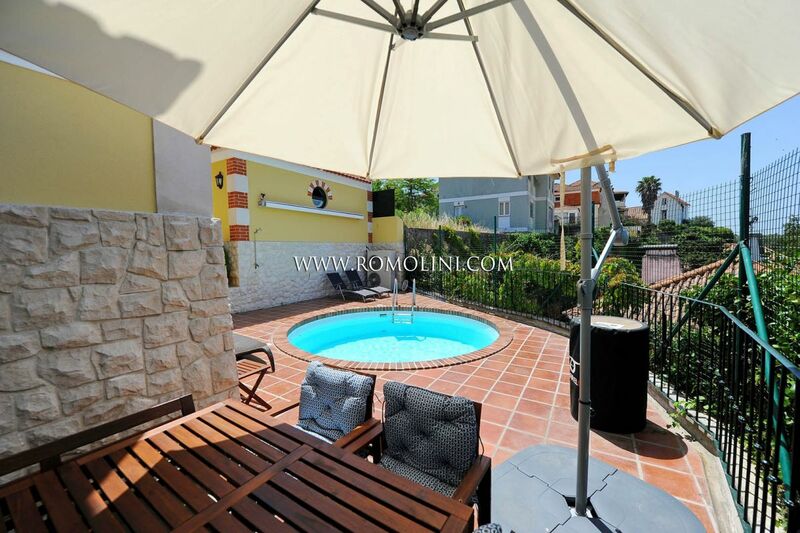 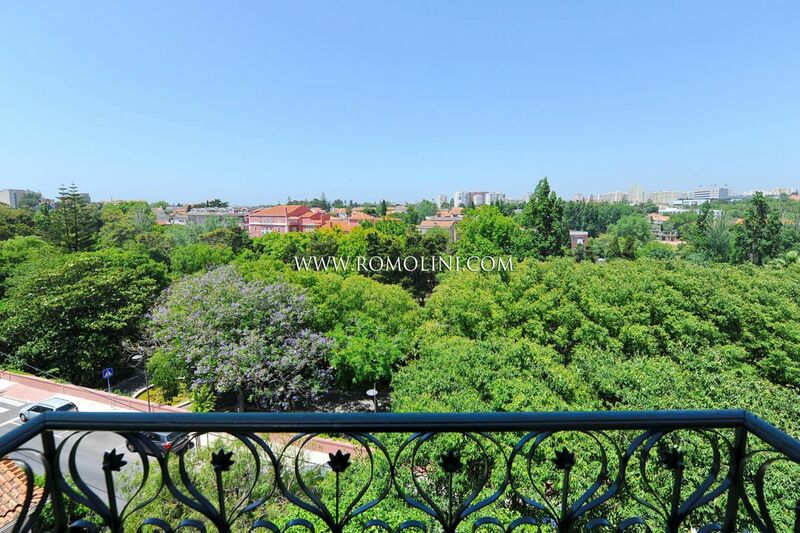 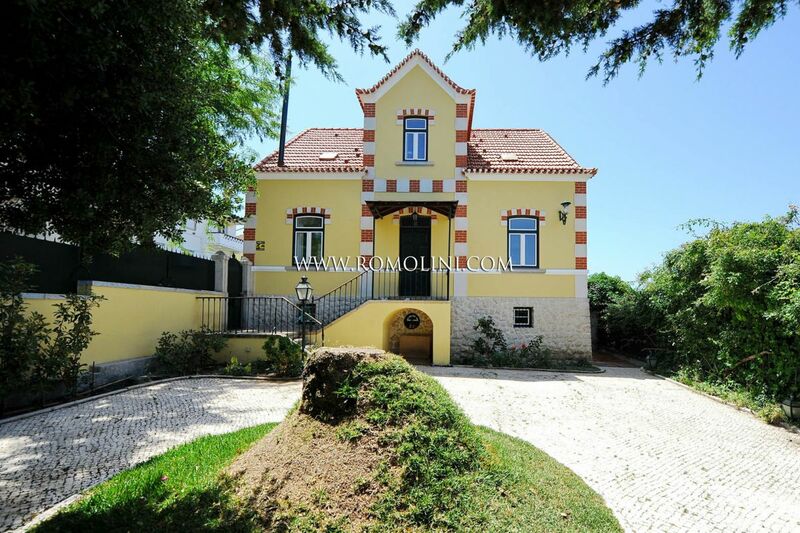 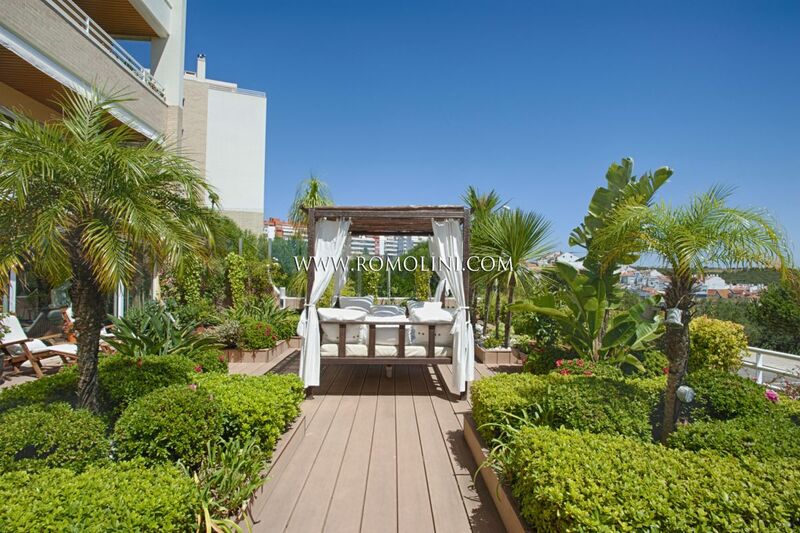 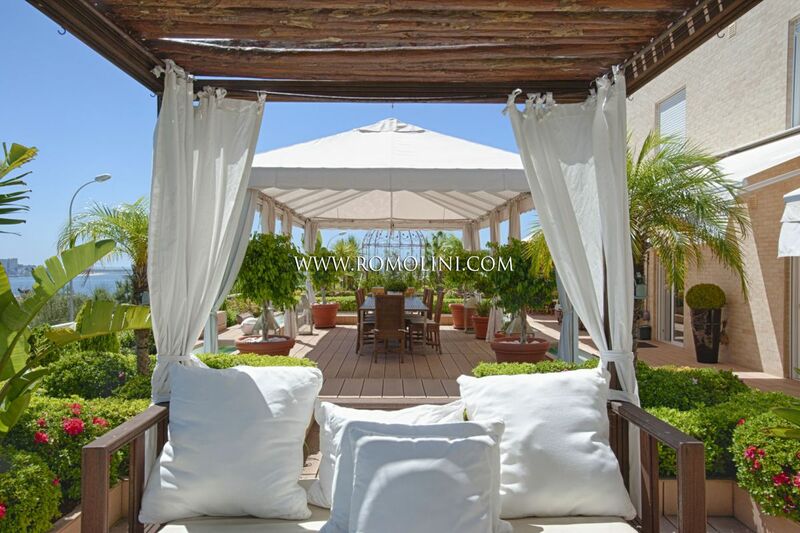 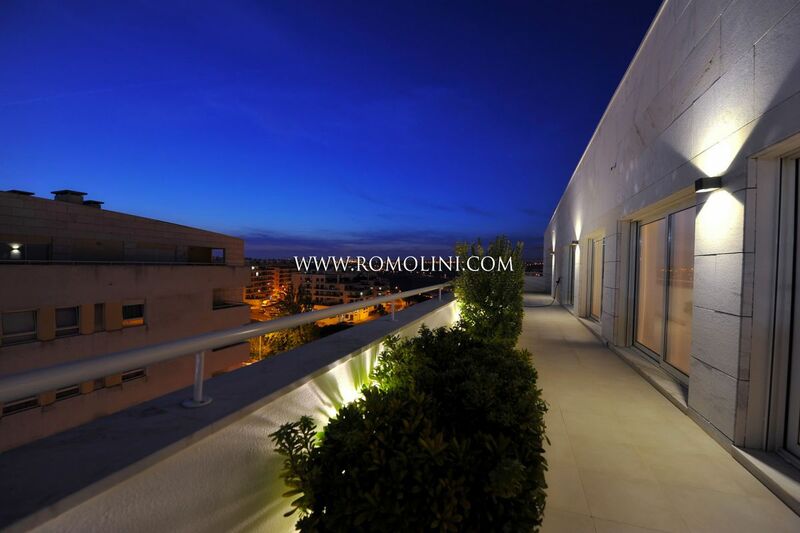 In this renowned neighborhood, Romolini Immobiliare offers a selection of villas and apartments for sale.